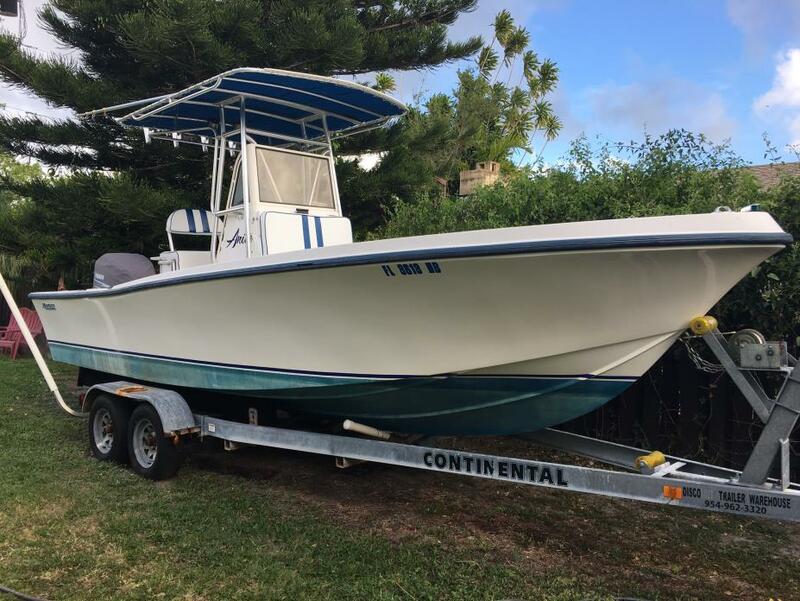 This Mako is in very good condition. 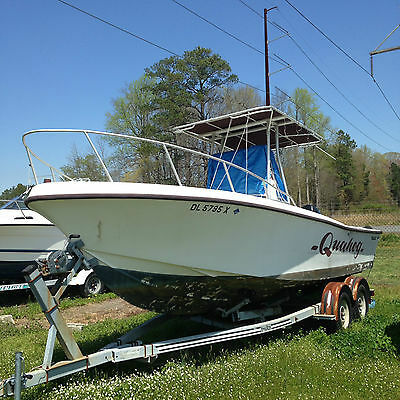 It's been well cared for by its 2nd owner who has had her for over 15 years. Per the Seller: Always flushed and rinsed after use. 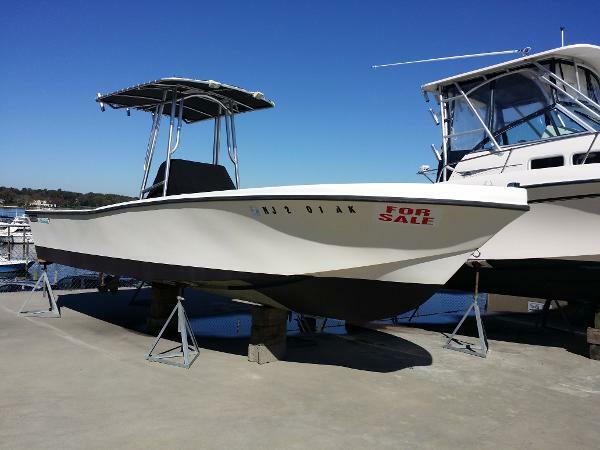 Good electronics including Lowrance GPS/ fishfinder. Trailer in good condition. 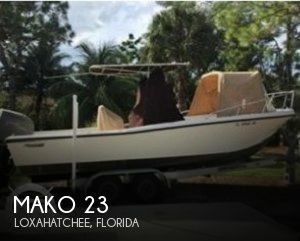 Stock #165029 Classic 1990 Mako 231 powered by a 2011 Suzuki 4-stroke with under 200 hours! 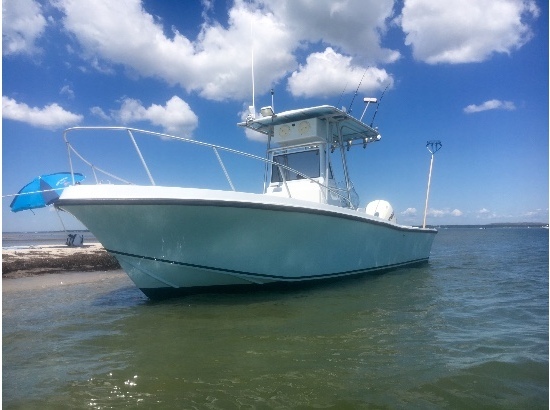 If you are in the market for a center console, look no further than this 1990 Mako 231, priced right at $22,500 (offers encouraged). 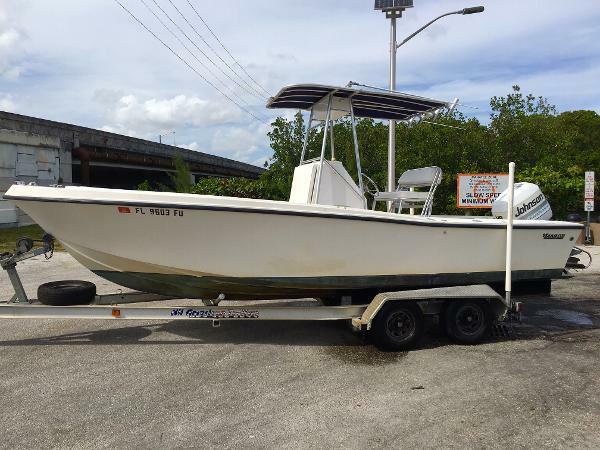 This boat is located in Loxahatchee, Florida and is in good condition. 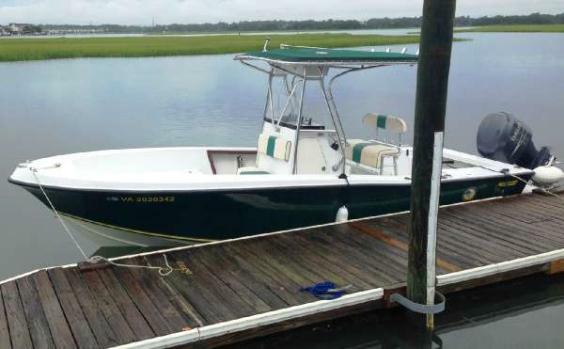 She is also equipped with a Suzuki engine that has only 186 hours. Reason for selling is owner is moving out of state.